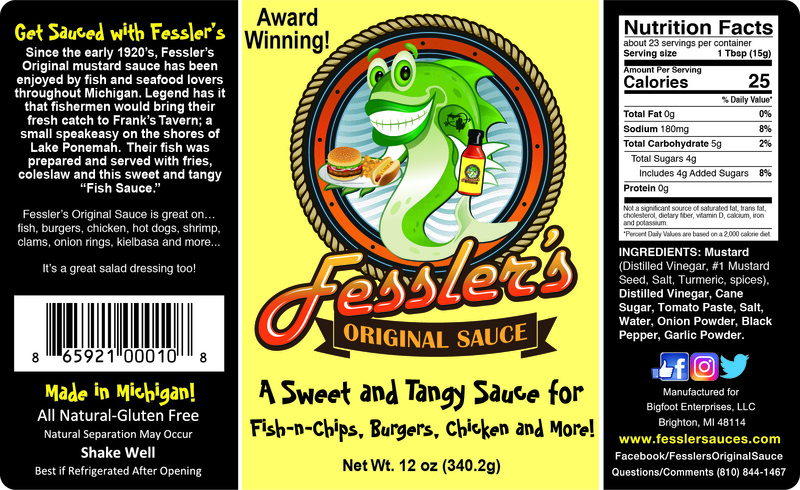 Fessler’s Original; sweet and tangy mustard sauce. 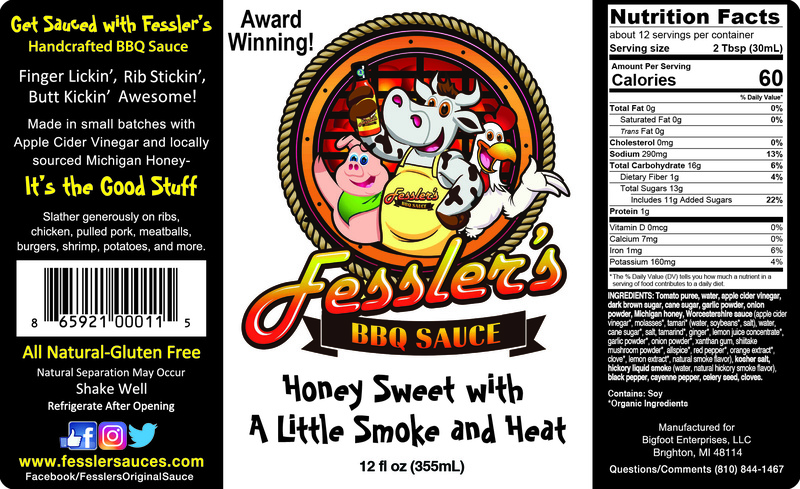 Fessler’s BBQ Sauce; honey sweet with a little smoke and heat. 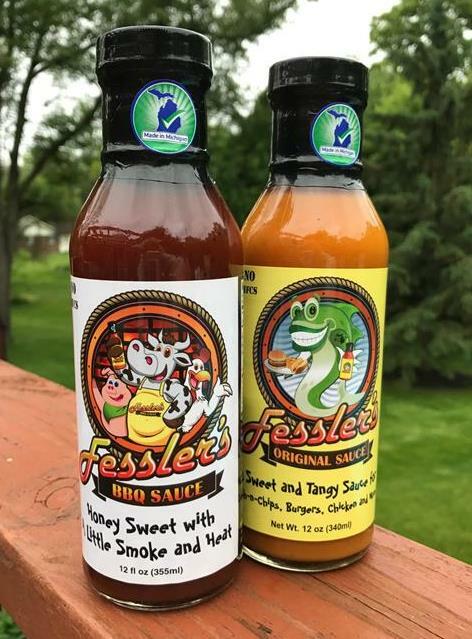 Both are sure to satisfy the sauce connoisseur in your life. 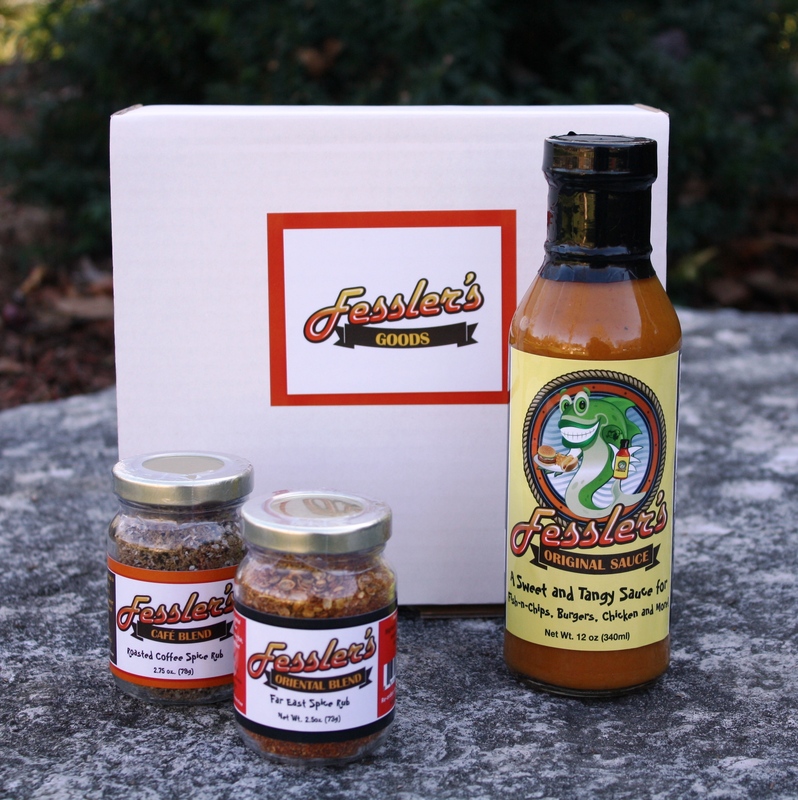 With this combo, above all, you’ll get both of our award winning sauces to try! 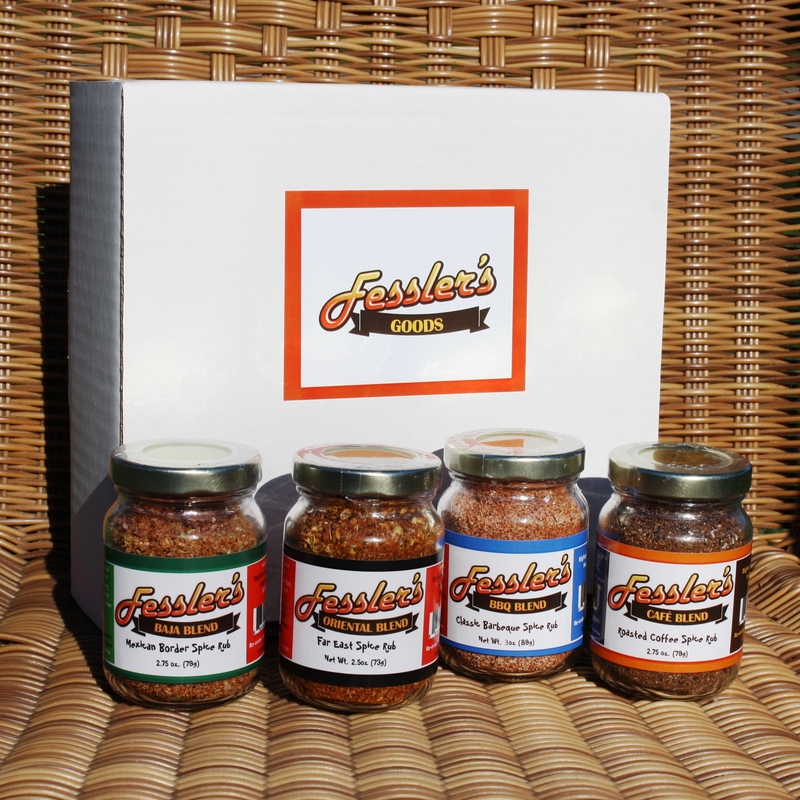 This duo will satisfy the mustard lovers and the bbq lovers in the family. 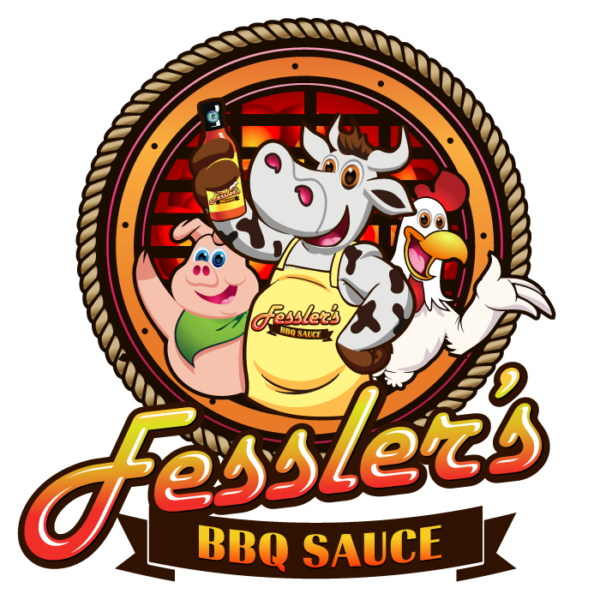 Try this with pulled pork or ribs, both are delicious and as a result, will be gone with your taste buds wanting more. 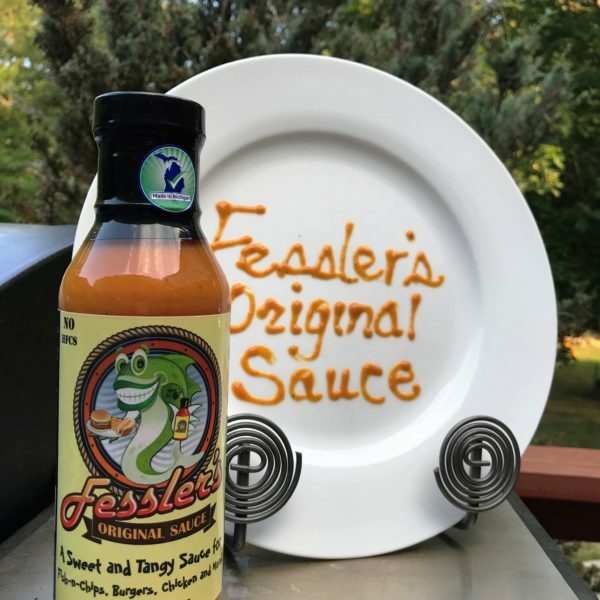 This Original sauce won 1st Place in the 2017 Scovie Award’s Condiments – Not Hot & Spicy – Mustard Category and 2nd Place in the same category in the 2016 Scovie Awards!